Is granting children's wishes cost-effective? A new study looks at Make-A-Wish. Donating to the right charities can save lives. Make-A-Wish stories are heartwarming, but are they worth the cost? Effective donations to the right charities can save lives, even if they don't make for good reading. A recent study into the value of wishes on health care costs gives good news for everybody. So, is Make A Wish worth the cost? Why this $600 million business isn't about money. Problem solving doesn't have to involve numbers. Sometimes it just involves connecting dots between markets, and simple experiments based on data. These tweaks can make huge differences in people's lives. And anyone can do it, as social design can life entire communities. People who participate in social design learn how to apply it in the future, making social design a learnable and transferable skill. Journalism got a big wake up call in 2016. Can we be optimistic about the future of media? "[T]o have a democracy that thrives and actually that manages to stay alive at all, you need regular citizens being able to get good, solid information," says Craig Newmark. 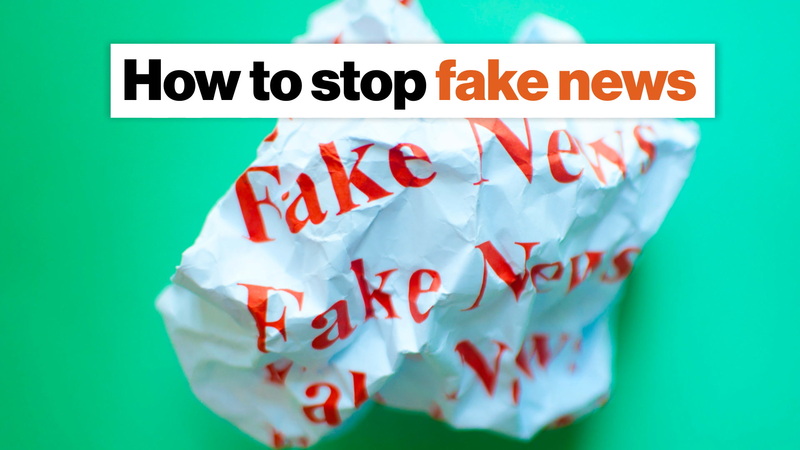 The only constructive way to deal with fake news? Support trustworthy media. In 2018, Newmark was announced as a major donor of two new media organizations, The City, which will report on New York City-area stories which may have otherwise gone unreported, and The Markup, which will report on technology. Greater transparency of fact-checking within media organizations could help confront and correct fake news. Organizations already exist to make media more trustworthy — are we using them? There's The Trust Project, International Fact-Checkers Network, and Tech & Check. At what point does spending billions on rocket technology seem irresponsible to those suffering on Earth? He wants to be seen as "risk taking" and a "needle mover"
The Seattle tech magnate died from complications of non-Hodgkin's lymphoma. He co-founded Microsoft with Bill Gates in 1975. A major figure in Seattle, he revitalized the city landscape. As of his death, he was the 46th richest person in the world. Is Philanthropy Driven by the Human Desire to Cheat Death?